I am a computer scientist with a philosophical bent. I do ludology for fun. In the land of the dead, do they use cryptacurrency? Incidently, today was my first day at work at the new place. :D their training is a bit off the wall. 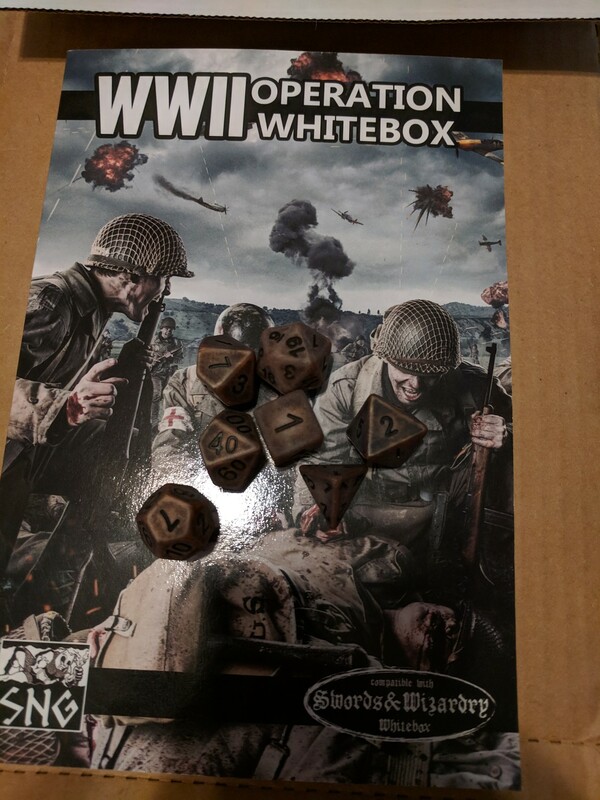 Also in this box: battlescared poly set and D&D whitebox compatible WWII sourcebook. Complete with like 5 alt history setting hacks on tops of the usual mug. 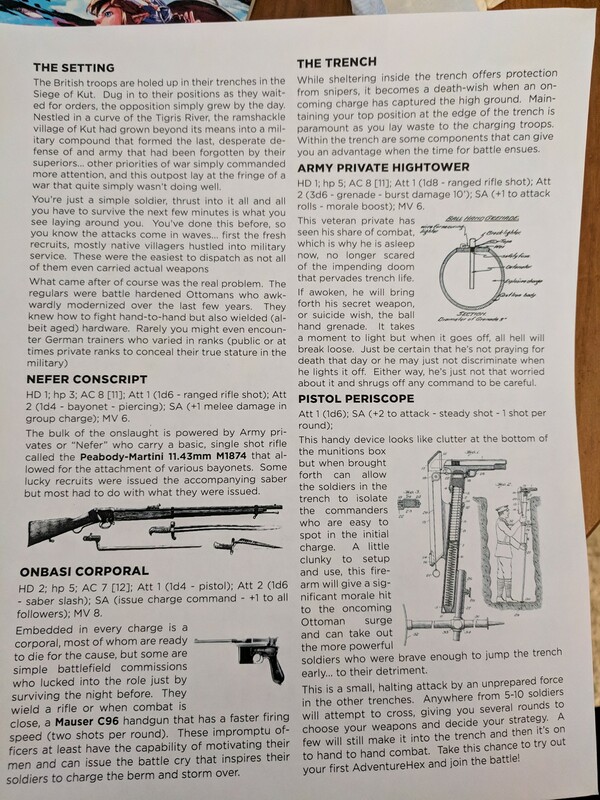 Did you need white box d&d stats for dumb WWII weaponry? Yes. Absolutely. Oh no D: tusky&apos;s been crashing on my pixel with the Q beta installed. I&apos;m back to web clients for now :< hope it gets fixed soon! You are such a good meow kitty. Did you know that? rushing over the oak trees. Today I am at Sebring. It&apos;s a pretty far drive. Turns my usual 100 miles a day into 200 miles :P Last time I&apos;ll ever have to do this. Hello. We are watching Leprechaun 2 and 4. Please enjoy your lives. heading home :) see you all in a bit! We still use the word information in computer science despite literally no one using it the same way as we do. Some analogies are too useful to get rid of, irrespective of contextual drift.